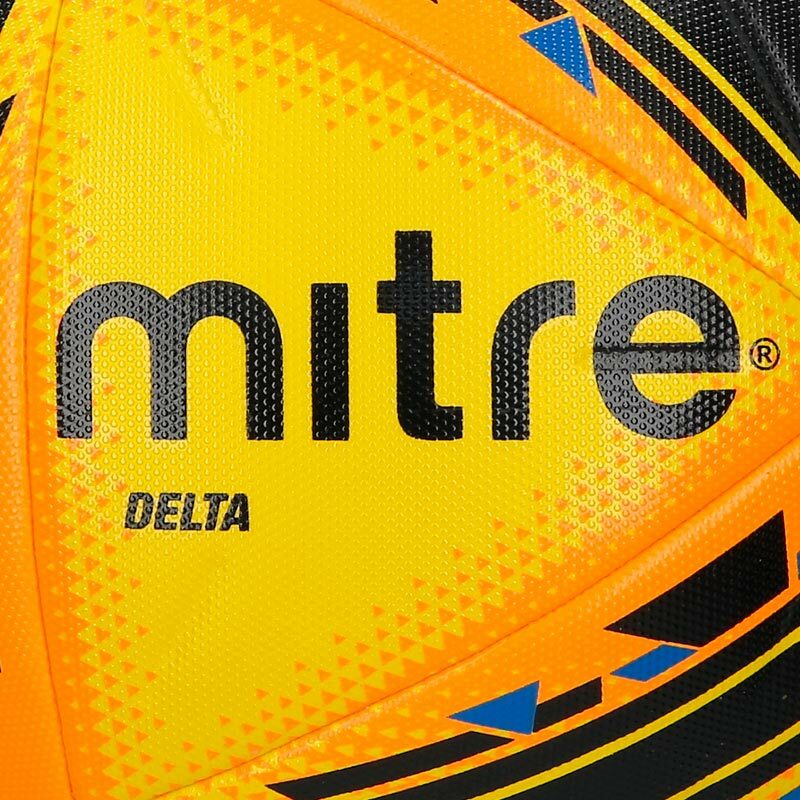 The Mitre ® Delta Pro Match Football Yellow is Mitre's base-level professional ball - stamped with the FIFA Pro Quality accreditation mark. 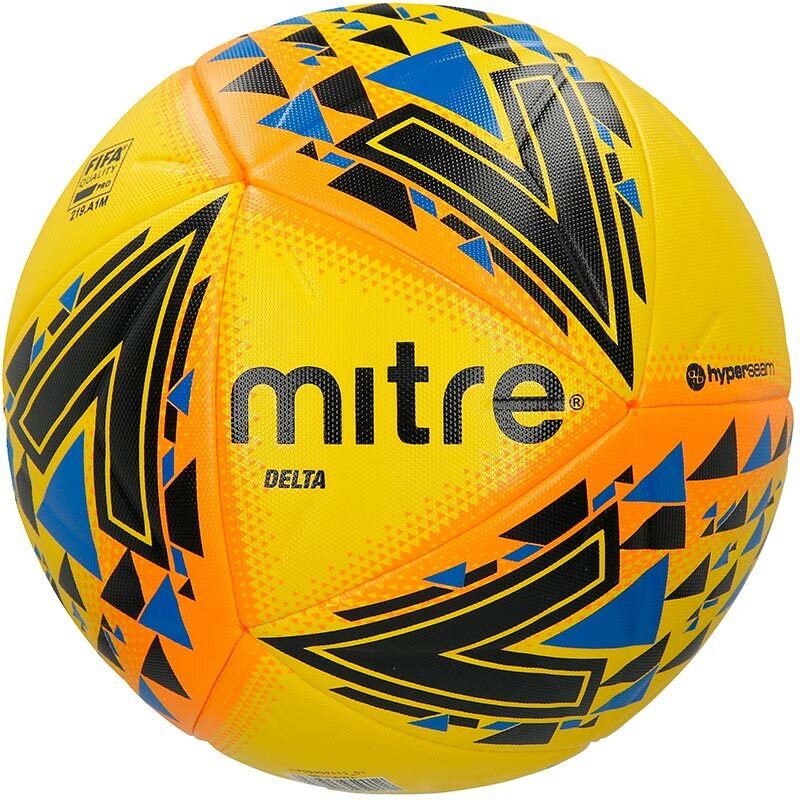 I always use Newitts when looking to purchase a new ball for our 5 a side team. The customer service is fantastic. 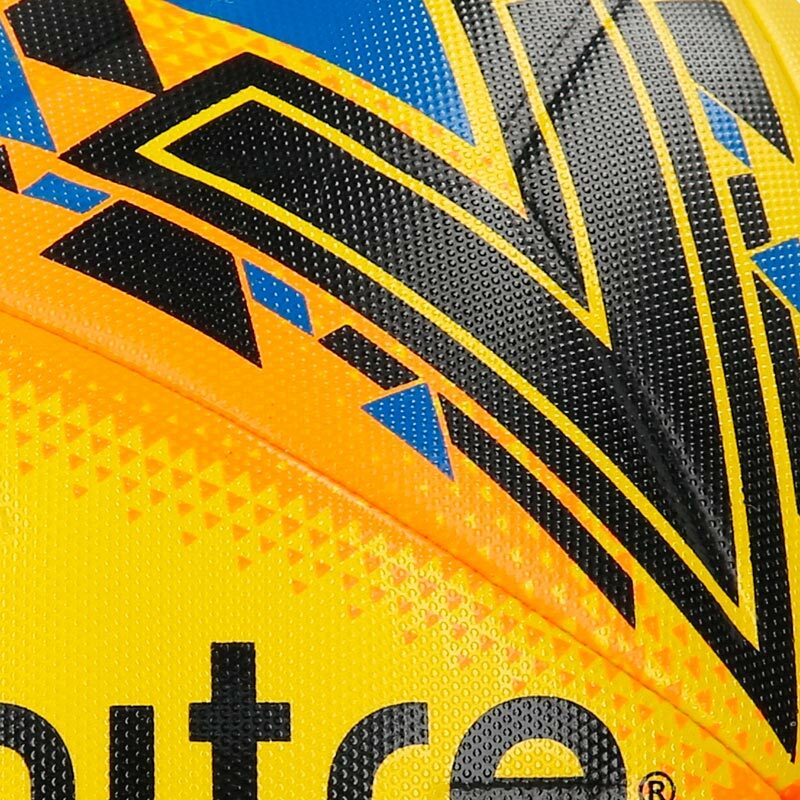 Spent a bit more than usual on this product but in my opinion is definitely worth the extra.